Image released Tuesday, September 23rd, 2014. Health insurance in the Glenwood Springs area will go down by nearly ten percent next year. That’s on average, and it’s compared to an overall average increase of about one percent across Colorado. State officials gave final approval for the lower rates this week. This comes after concerns about especially high insurance in the Roaring Fork Valley, and an earlier flawed attempt to let consumers review rates beforehand. The news signals a big change since insurance rates have been going up by about ten percent in recent years. Vince Plymell is with the Colorado Division of Insurance, which this week gave insurance companies the green light on lowered premiums. 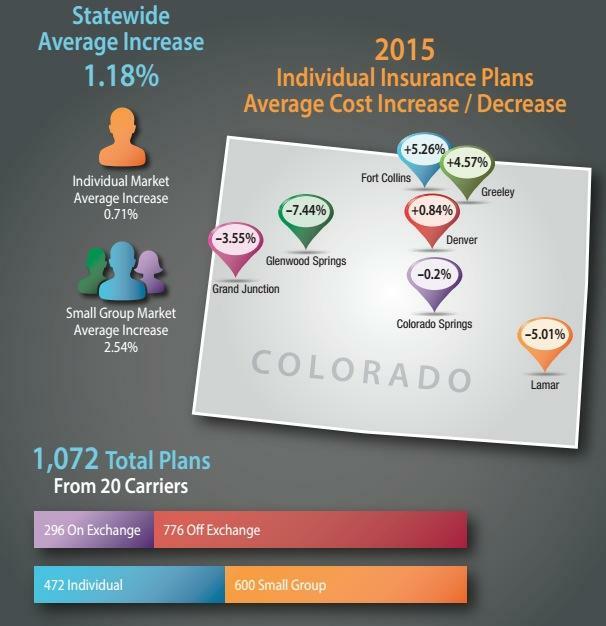 Complete infographic showing average 2015 health insurance rates in Colorado. Click here for a quick chart for on average rates (HMO Colorado and Rocky Mountain Hospital both stand for the insurance carrier Anthem.) But here's how to find exact rates: for people who bought health insurance through Connect for Health, the statewide exchange, rates will be available on the exchange website. For others, it’s best to contact an insurance carrier directly to find out how much a premium will be next year. The rates don't include a tax credit some residents receive. 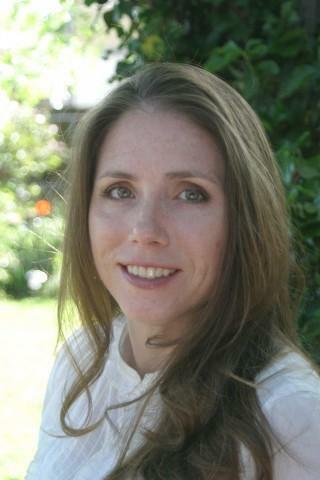 Adela Flores-Brennan is Executive Director of the Colorado Consumer Health Initiative. Adela Flores-Brennan is Executive Director with the Colorado Consumer Health Initiative, a nonprofit dedicated to affordable health care. The group is cautiously optimistic. Flores Brennan says state insurance officials did a good job of tackling a thorny issue. 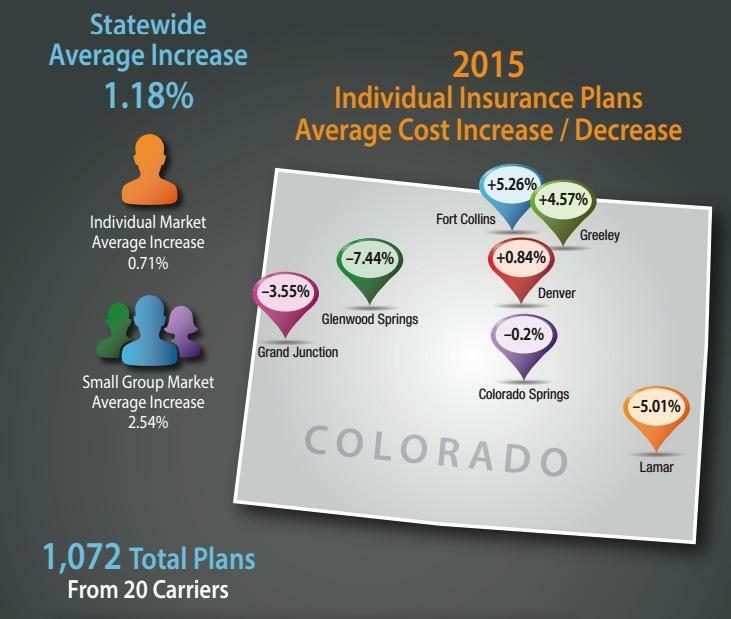 Because of the way the state had designated rate-pricing regions in Colorado, insurance prices in the Roaring Fork Valley and other mountain areas have been much higher compared to the rest of Colorado. While insurance officials acknowledge that might be true, spokesman Vince Plymell says a more critical reason is the cost of health care. That includes, say the lease for a doctor’s office and how much medical providers get paid by insurance companies for patient visits, and more. A big reason health insurance rates have gone down, is that insurance companies have bargained for lower payments to doctors, nurses, and other medical providers for taking care of a patient. Again, Vince Plymell. As of late Tuesday afternoon, Aspen Valley Hospital had not responded to a request about whether their services will be reimbursed for less by insurance companies. A spokeswoman for Valley View Hospital in Glenwood Springs says they have not accepted lower prices from insurance companies, but administrators believe they’ve done a good job making sure patients can afford care, especially heart, brain, spine and cancer treatment. As for insurance rates, state officials tried to make it possible for residents to review rates before they were approved. But a confusing and flawed website made that impossible in some cases. Officials promise improvements next year. For now, residents are encouraged to shop around if their rates for next year go up too high. Editor’s note: We’d love to hear about your experience with health insurance and health care in the Roaring Fork Valley area. Are you thinking about buying a new plan? Are you satisfied with your current plan and aim to keep it next year? 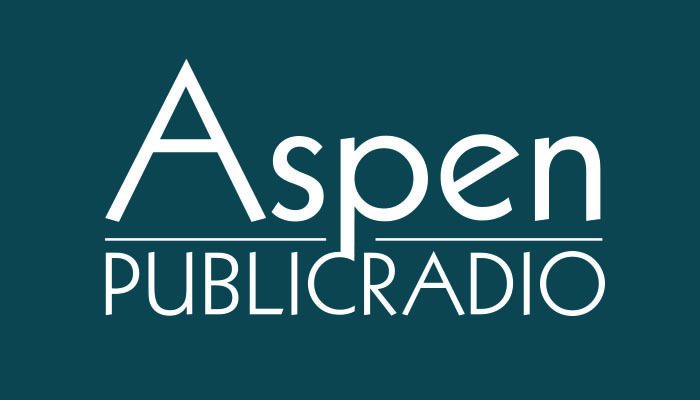 Please email your experiences to elise@aspenpublicradio.org. If you have health insurance, you can now look up how much it might cost you next year. Colorado's insurance office has posted all rate changes for the coming year, to make sure residents know whether their premiums are going up--and why. But actually finding that information can take hours, and may not turn up results at all. Health insurance in the Roaring Fork Valley will be cheaper next year for some residents. The average premium will cost about seven percent less. For someone paying three hundred dollars a month, that’s about twenty dollars less for each payment. One reason for that is some doctors and hospitals are treating patients for less. And the state’s top association for physicians is worried that may have unintended consequences. Pitkin County staff and elected leaders will meet with the State’s top insurance official this week about pricey health insurance. A Kaiser Health News report says Colorado’s “rating area eleven” that covers Pitkin, Eagle, Garfield and Summit Counties, is the most expensive insurance market in the country. Pitkin County Manager Jon Peacock says they’d like to see solutions. Adjusting to new health insurance rules has been a big shift for just about everyone involved in health care--whether it's patients, nurses or insurance workers. Six months ago the Affordable Care Act started requiring nearly everyone have insurance. We were curious to do a check-up and find out how patients are getting used to new healthcare plans.